This Top 20 LMS list has been created using a holistic approach and is based on input from actual LMS users. The order of appearance depends on Customer Satisfaction (CSAT Score), Customer Effort (CEF Score) & Customer Expectation (CEX Score). You can also find LMS Customer Experience Resources that will help you choose the right software. 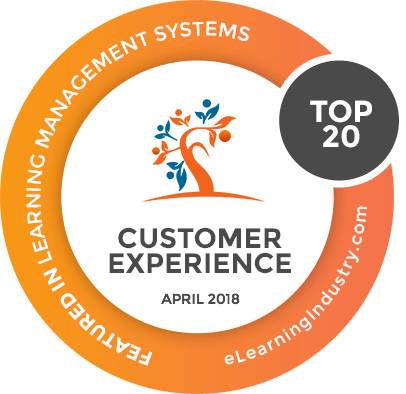 This Top 20 LMS list has been planned following a holistic approach based on input from actual users who were willing to share their experience with the LMS. 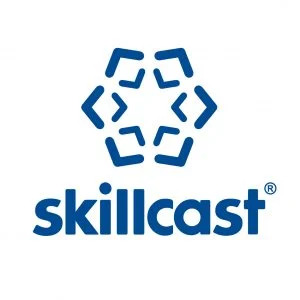 The reviews have been verified one by one by eLearning Industry. Customer Satisfaction (CSAT Score): measures the degree of customer happiness with a particular product, service or interaction. Customer Effort (CEF Score): quantifies the amount of effort required to get customer support from the LMS vendor. Customer Expectation (CEX Score): measures the gap between customer expectations and service received by the LMS vendor. All of the above metrics are calculated based on a 5-step Likert scale from Strongly Disagree to Strongly Agree. 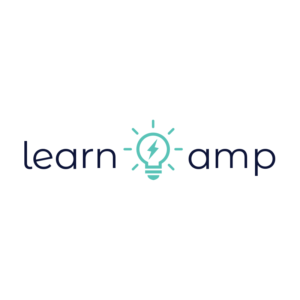 Our methodology was developed in collaboration with Dr. Panagiotis Zaharias who is scientific collaborator of eLearning Industry INC and UX expert. Customer Satisfaction (CSAT) score measures the degree of customer happiness with a particular product, service or interaction as indicated in a 5-step Likert scale from Strongly Disagree to Strongly Agree. Customer Effort (CEF) score quantifies the amount of effort required to get customer support from the LMS vendor, as indicated in a 5-step Likert scale from Strongly Disagree to Strongly Agree. 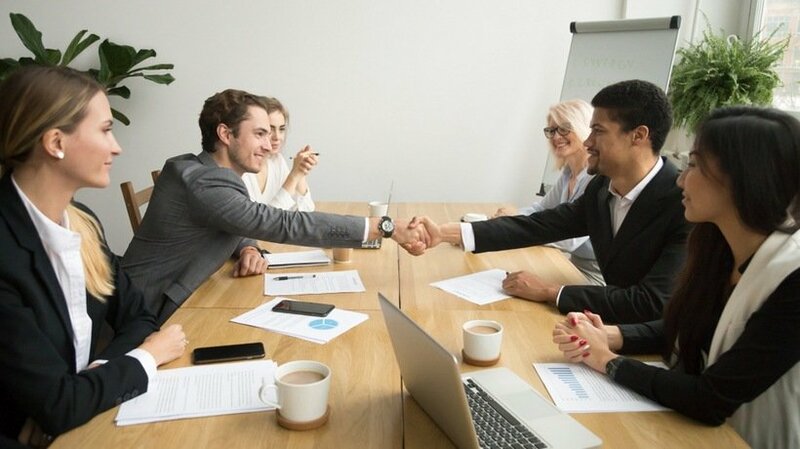 Customer expectation (CEX) score measures the gap between customer expectations and service received by the LMS vendor, as indicated in a 5-step Likert scale from Strongly Disagree to Strongly Agree. 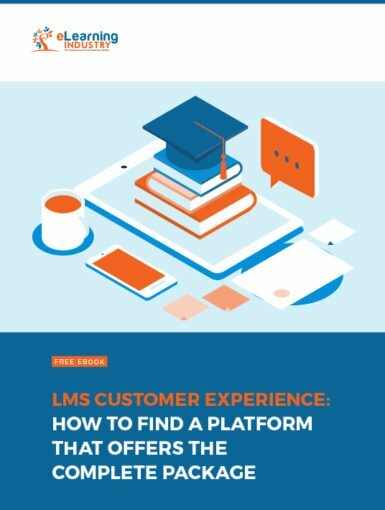 Here you can find related articles and an eBook that will help you choose an LMS with great customer experience. Do you know which LMS provides the ideal support services for your team? Or which has all the LMS features you’re looking for without putting you over budget? In this article, I’ll share 7 tips to use an online directory to find an LMS that offers the best CX. 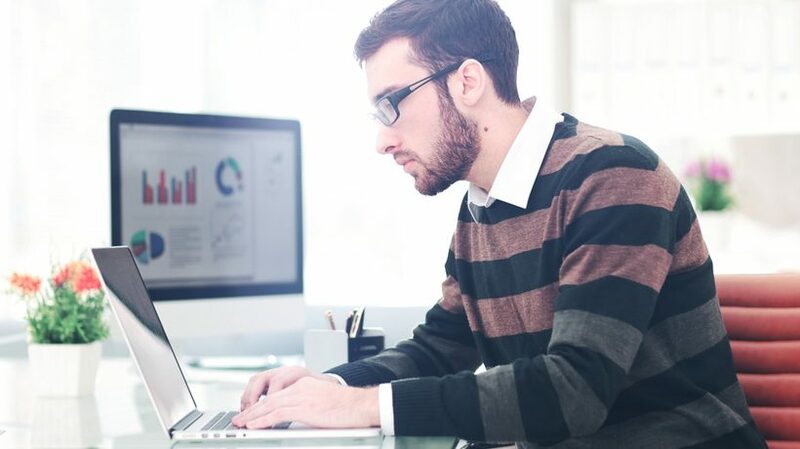 Is your LMS vendor ready and willing to take care of their customers every step of the way? In this article, I’ll explore how CX applies at every stage of the LMS buyer’s journey. Are you feeling overwhelmed by the search for your new LMS? 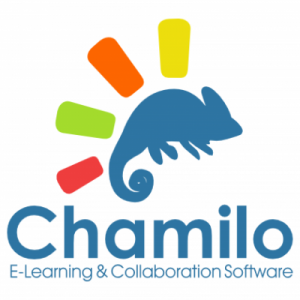 Get invaluable hints and tips from customers that have evaluated the LMS before you. Are you considering LMS customer experience when evaluating vendors? In this article, I’ll highlight 7 traits that all customer-friendly LMS solutions have in common. 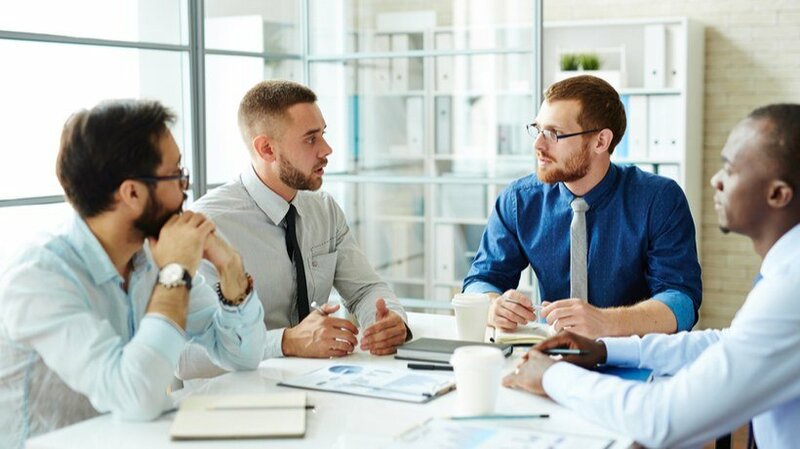 Is your LMS vendor cooperative, fully transparent, and communicative? In this article, I will highlight 7 LMS customer experience challenges and tips to avoid them. 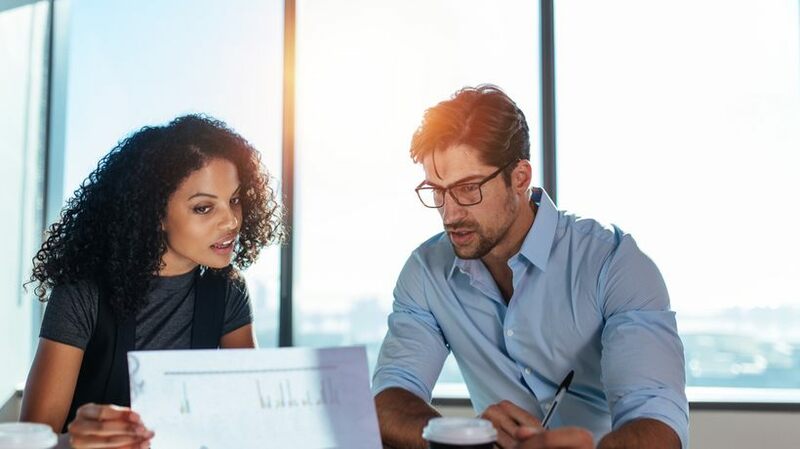 An LMS that falls short on customer experience can negatively impact your ROI and prevent you from achieving your organizational objectives. But what are the warning signs that you should look for in your current LMS before deciding to buy a new one? 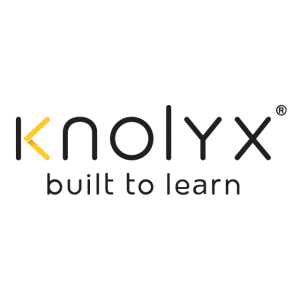 Are your top LMS choices going to deliver the superior customer experience you deserve? In this article, I’ll share 7 tips to evaluate LMS vendors when purchasing a new Learning Management System. 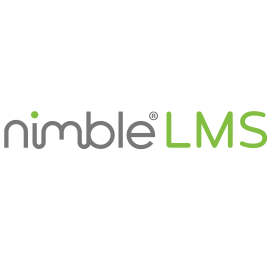 Can you count on the LMS vendor to help you optimize functionality and get the most from your new LMS? 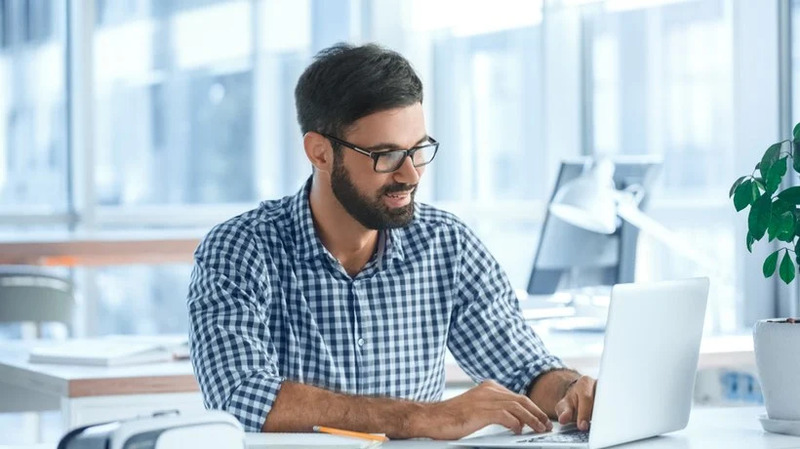 In this article, I’ll share 6 tips to choose an LMS vendor that provides the ideal level of LMS customer support services. 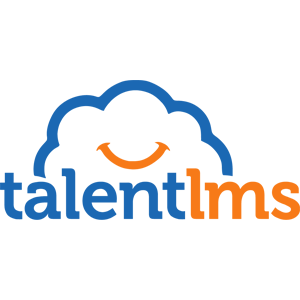 Are you setting the bar so high that no LMS will ever suffice? Or worse yet, are you going into the vetting process with no objectives at all? 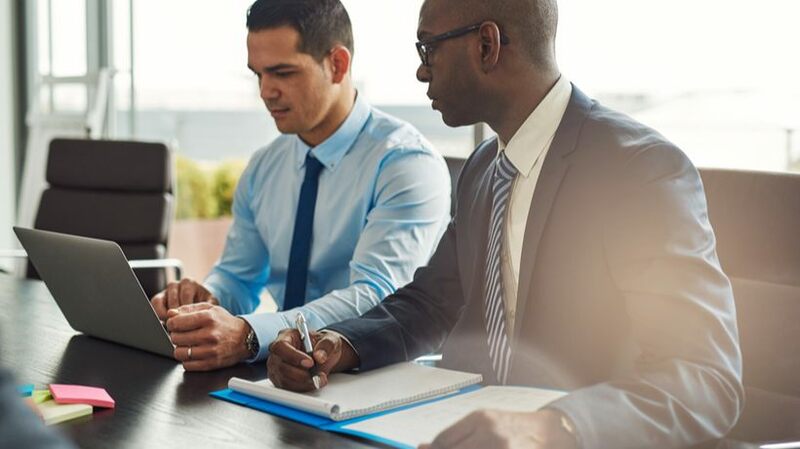 In this article, I’ll share 6 tips to identify your LMS expectations before investing in a new Learning Management System. 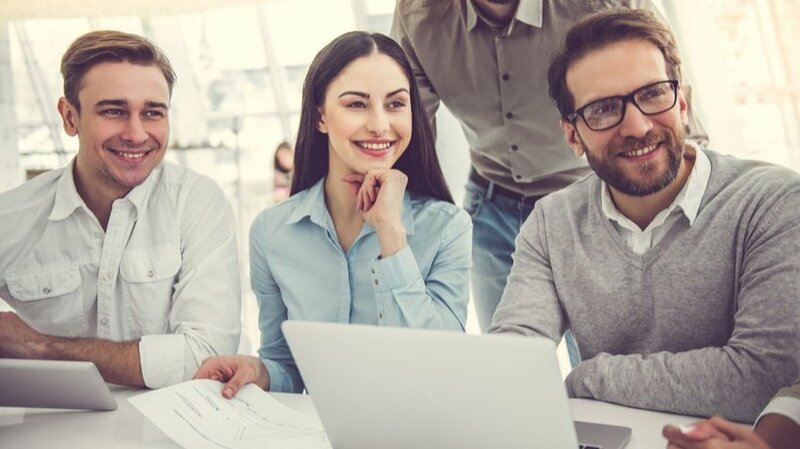 Ease of use and scalability are essential but finding an LMS that offers the ideal customer experience should be #1 on your list. In this article, I’ll highlight the 8 top benefits of owning an LMS that delivers a superior CX. The total score is calculated by a weighted algorithm that factors together customer satisfaction (CSAT), customer effort (CEF) and customer expectation (CEX) scores based on user reviews.